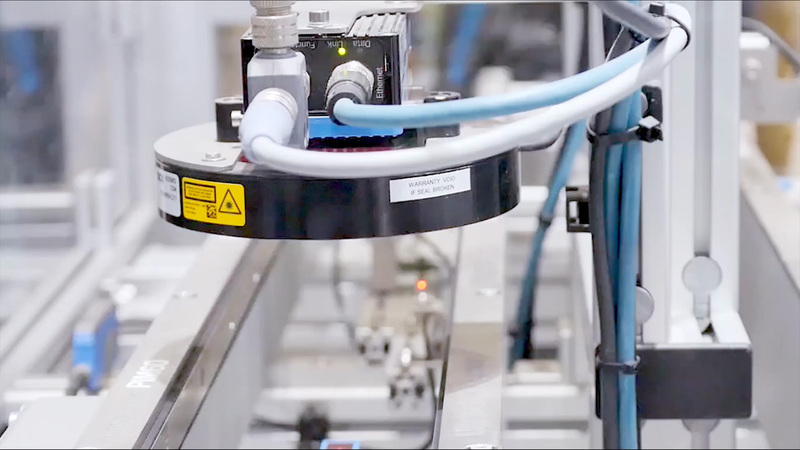 Machine Vision Integration | Trola Industries, Inc.
We provide technical services to design and fabricate self-contained machine vision system solutions and we can integrate this equipment into new or existing automation control platforms. Our goal is to provide you with a reliable system that meets your technical requirements while satisfying the financial return-on-investment criteria of the project. After review of your operational objectives, we can investigate feasible vision application concepts to accurately evaluate and/or measure your product utilizing our machine vision laboratory. Machine vision applications involve many variables such as acceptable dimension tolerances, production speeds, camera mounting and appropriate lighting methods. This "Concepts & Feasibility" phase of establishing clear project objectives and completing feasibility studies can be followed by a proposal to implement the other phases shown below. We work with leading suppliers of machine vision equipment and smart sensors (i.e. Cognex and Keyence). Our solutions are tailored to reduce your costs, increase your production and provide product traceability. Applications allow the inspection, measurement, identification and guidance of products within your manufacturing process. If applicable, we can explore methods of rejecting out of tolerance products detected by the vision system. We would be happy to discuss your application and explore possible solutions.